Children’s books are bland and boring without pictures. That’s a fact. After all, the target audience for this kind of book is children. And without pictures, it’s hard to get them focused on a book. However, creating images is not as simple as counting numbers. Most, if not all, children’s book illustrator will undoubtedly agree. 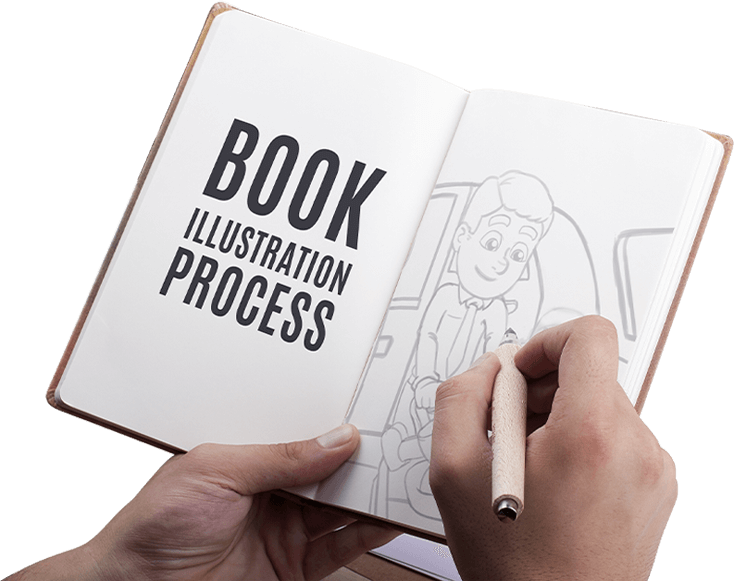 With the proper mindset, you can save yourself from the common troubles a lot of illustrators usually meet along the process of creating a children’s book illustration. Before I talk about my illustration process, let me share these pieces of advice. It really is a challenging task, but ” Collaboration” can lead to a successful outcome. One key to create the perfect book is to make sure it fits not only the taste of the client but also the target audience, the kids. Another is to Know the vision of the author, it helps a lot in visualizing the possible end result. It’s best to know the author’s vision before I start working on a project. After knowing the author’s vision, I also share recommendations that may be useful to the project. Prior to signing the contract, it is important to know the layout of the book, the page size, the publisher template, and the style of the illustration. These details will, of course, be given by the client. If the client doesn’t know about these details yet, I offer recommendations based on my experience in this field. When everything is clear, that’s when we set the contract. I will then send the storyboard to the client for approval. Each step is done with the clients feedback and output to make sure we are on the same page and revise accordingly. I make the changes with the client’s instructions in mind. Quality is a priority for me that’s why I offer unlimited revisions until the client is satisfied with the work. Once the sketches are approved, I polish it to make every scene clean and clear for the client to see. It’s time to color the cover and first page of the book. It will give the client a glimpse of what each scene will look like in terms of color style. Once all the pages are colored, I will submit the pages for final approval. 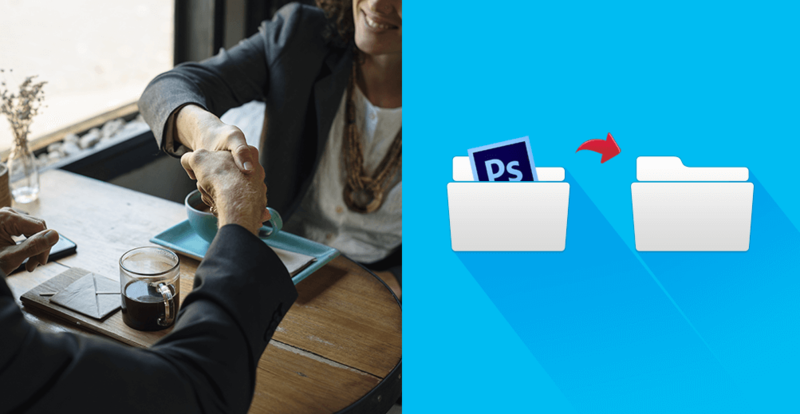 All files are sent to the client after final approval. It includes the source files and the print-ready copies for the publisher. 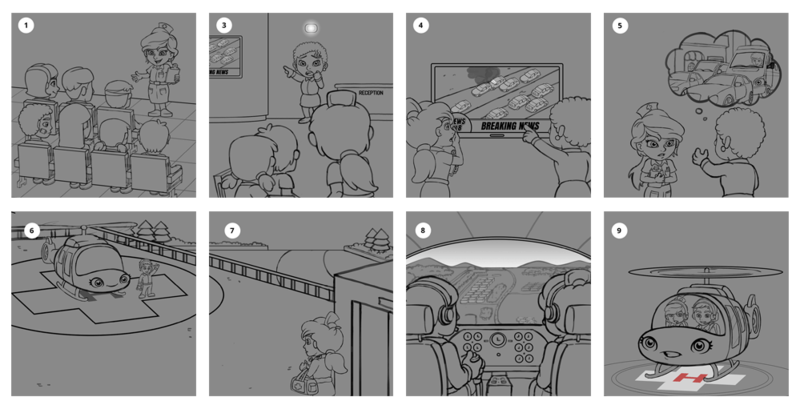 Children’s book illustration is a challenging task, but at the same time, it’s very exciting. I really enjoy working on these kinds of projects, specially when my little daughter watches me as I draw. She likes reading children’s book with her mom and picturing the two of them reading together inspires me to do better in my job. It’s just amazing to think that you’re creating something that can make kids, and those who are kids at heart, happy. If you want to have your Children’s book illustrated just click the button below! Remember consultation is always FREE!